It’s summer! Get outdoors, go to the park, have a picnic! Be sure to keep it green, clean and sustainable for the planet. Common picnic items such as packaged foods and plastic utensils can result in a lot of waste. 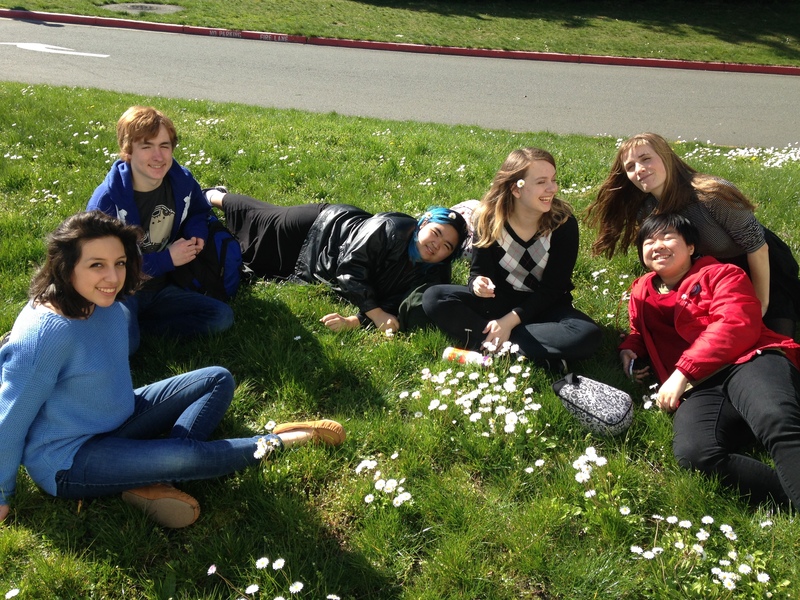 The Eastlake High School Environmental Club knows a thing or two about reducing waste. These students were honored as 2015 King County Earth Heroes at School for started a food-scrap collection program at their school. They would certainly know how to pack a picnic that avoids waste. Use reusable containers, plates, utensils, and cloth napkins. If you’re having a large gathering, have everyone bring their own plates and utensils. Try to avoid excess packaging when buying food. Buying fruits and vegetables from your local farmers market is a great way to do this. Say no to bottled water! An easy way to avoid waste is to bring water (or juice) in jugs or coolers. Don’t bring more food than you need so you won’t have to worry about leftovers going bad. Shop your fridge and cupboards! Did you know that Americans waste about 25 percent of purchased food and drinks? When planning food for your picnic, make use of what you already have in your fridge and pantry before buying more. Pack it all up! Have bags available for recycling and compost, and a small bag for garbage at your picnic site. If where you’re picnicking doesn’t have recycling or compost bins, take these bags home and empty them in your curbside carts. Remember to leave your picnic site the same as or better than the way you found it! Save the Planet One Plate at a Time!